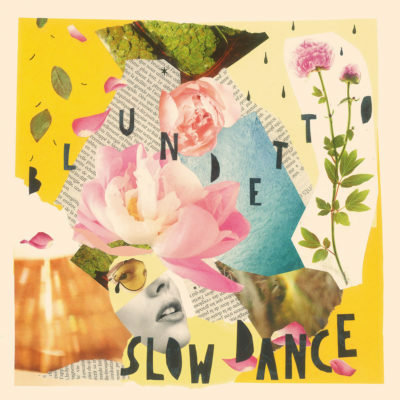 OUT TODAY : Blundetto’s new EP ‘Slow Dance’ ! Out today : Blundetto‘s new Maxi ‘Slow Dance’ ! Last EP from the album Slow Dance !